Welcome to the Ingomar North Recreation and Swim Club! A private neighborhood swim club since 1961, INRSC hosts a championship swim team as well as around-the-year activities for children and adults. Come see what makes this neighborhood pool community so special! 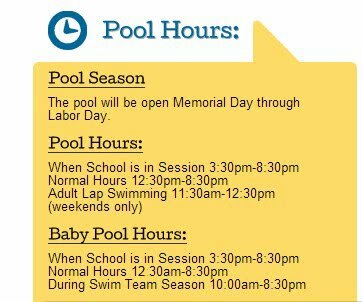 Whether you are trying to beat the heat, soak up some rays or just to get the kids away from home, Ingomar North Recreation and Swim Club is that place you need to be. Everyone leaves here smiling. See you at the pool!